Participation House, Markham was selected as one of 16 Finalists in the Voluntary Reporting Sector Awards. This award represents outstanding financial management and reporting in the not-for-profit sector. We had the privilege of attending the Awards Luncheon on Friday February 7, 2014 where we mingled with fellow like-minded professionals and enjoyed the insight of the key-note speaker, along with a tasty meal. 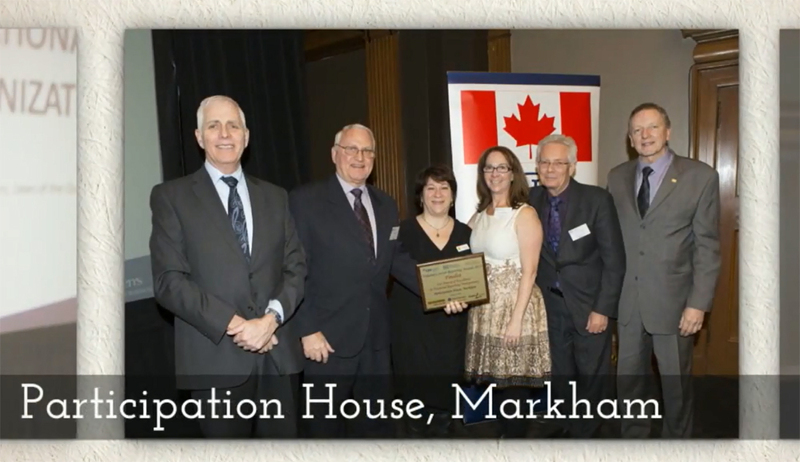 We are proud to be recognized for the solid foundation on which Participation House, Markham was built and continues to operate. Watch the 2013 VRSA Video.